This is something new for my blog—A Book Review! I’ve been fighting flood waters, raging rivers and no internet for the past two weeks. My wife and I also enjoyed a great visit from our oldest son. It was unexpected and it thrilled us both. I also had a chance to read a great book by a friend so please enjoy this review and I hope you’ll give Steve Umstead’s books a try! 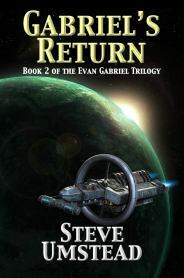 I’ve just finished reading Gabriel’s Return by Steve Umstead and found it a great continuation of the Evan Gabriel series. 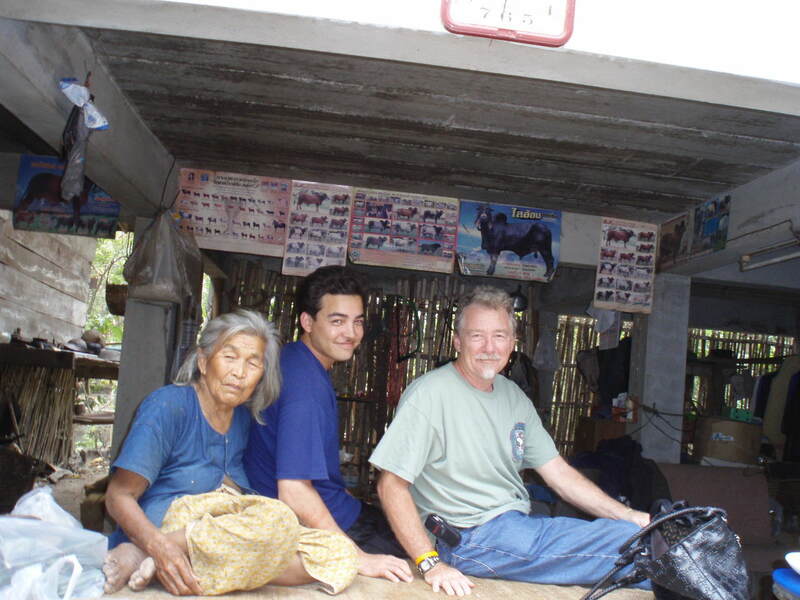 Steve Umstead’s first book, Gabriel’s Redemption, showed me the skill and great storytelling abilities of the author. Gabriel’s Return is no exception. The story of Evan Gabriel’s return to military action starts a bit slow but the author paints a wonderful descriptive picture of life on Mars and builds to a mission made for Gabriel and his team. Political elements on Earth plot and put into action steps to gain control and power on free governing planets. Mars is one but the planet Eden is the first step in these power brokers plan. Eden at first seems to be the perfect world for its inhabitance but a closer look shows it to be a dangerous place to live. Plants and animals there find humans to be just another step in the food chain. Students from Mars are on Eden to study these creatures but become hostages and used in an attempt to take control of Mars. Evan Gabriel and his team are called in to put a stop to this power play and are sent to Eden to recover the hostages and bring the planet back under control. Evan was the only survivor on a previous mission to Eden and the loss of the men and women of his old team still haunts him as he tries to take control of the situation. Gabriel’s Return is a great Sci-Fi to read and I highly recommend it. Steve Umstead is a master of showing the reader a world that we might see in the future. You won’t regret reading this series of books. I can’t wait for the conclusion of the Evan Gabriel series, Gabriel’s Revenge.